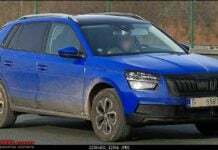 Skoda Kamiq SUV breaks cover- Is it headed to India? 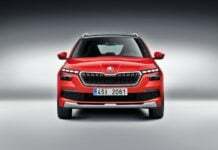 The Skoda Kamiq is going to sit below the Karoq and the Kodiaq in the Czech automaker's global portfolio and could reach Indian shored by 2020. 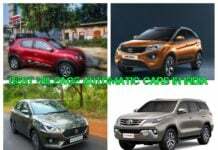 The introduction of this six-year warranty scheme is part of the automaker's 'India 2.0' strategy and is aimed at improving the brand's perception in India. 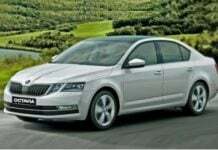 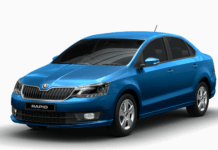 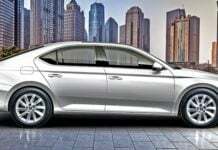 The Skoda Rapid Monte Carlo Edition is available in petrol as well as diesel engine iterations of this sedan in the manual and automatic options. 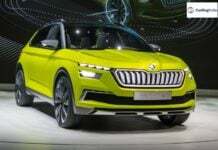 The India-bound Skoda Kamiq compact SUV will be based on Volkswagen's MQB-A0-IN platform and is going to be slightly different from the Euro-spec model. 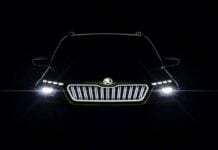 The India-bound Skoda Kamiq will be based on Volkswagen's MQB-A0 platform and is going to offer petrol as well as CNG powertrain options. 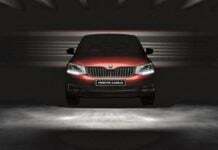 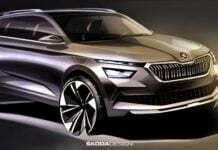 Skoda’s new compact SUV for India likely to be called the Kosmiq!